We are Bhutra Marble & Granites Specialized in producing Indian Marble, Imported Marble, Granites, Cladding, natural stones. Bhutra Marble, established in 1978. we are leading in field of marble production, We Are Quarry Owner, Importer, Exporter. So We produce all kinds of indian White, Indian Color, Italian beige, Italian Grey marble with high quality high production qualifications in different forms either raw blocks, slabs or tiles polished or unpolished with different sizes and thickness using the latest technology and the most advanced equipments. Our marble product become international product after a lot of tests of quality . Now we become equalizing European- Indian Standards in the manufacturing accuracy and in quality of the material . Bhutra Marble guarantee the best quality with the competitive prices in India, We also guarantee delivering the requested order on time and with the needed quality . Our competitive price depends upon the requested order showing marble kind Quantity and degree of quality control. 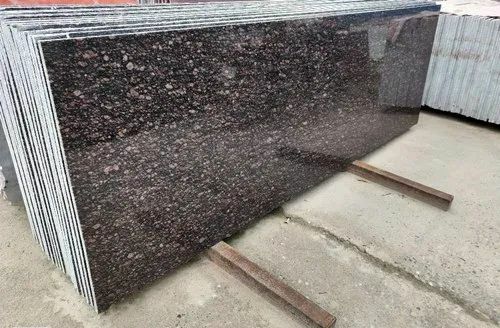 Established in the year 2006, at Kishangarh, (Rajasthan, India), we “Bhutra Marble & Granites”, are Proprietorship Firm, engaged in manufacturing, importing, exporting, wholesaling and retailing a wide range of Marble Slab, Granite Slab, etc. Under the expert supervision of our Mentor “Aashish Bhutra (Proprietor)”, we have attained an immense position in the industry. We export our products to All Over World. We import our products from Italy, Tarki and China.